Ark / Blockchain / Non-Fungible Tokens and What Are Those? ERC-20 Tokens are today’s de facto standard for creating tokens tied to a certain blockchain implementation on the Ethereum network. ERC is the abbreviation for Ethereum Request for Comment, and the number 20 is the number assigned to that specific request. The ERC Standard defines certain characteristics of the tokens that are operating via that given standard and how the tokens interact inside the Ethereum blockchain. We can draw a parallel line with ISO norms where each norm defines specific standards for products, services, infrastructure etc. One concrete example could be an electrical outlet and all its specifications so it could be compatible with electronic devices. A similar situation is with ERC tokens. In this case, ERC-20 specifies things like toke name, symbol, total supply, and several others. This allows those tokens to be transferred, exchanged and stored on crypto exchanges and wallets. However, ERC-20 standard is not the only one in the Ethereum token ecosystem. There is ERC-223, ERC-621, ERC-827 which are all upgrades of the ERC-20 with new functionalities and optimizations but they are still not widely accepted throughout the infrastructure. Among them is also our main protagonist, the ERC-721. The characteristic that substantially differentiates this token from ERC-20 (and all of the above) is “non-fungibility”. 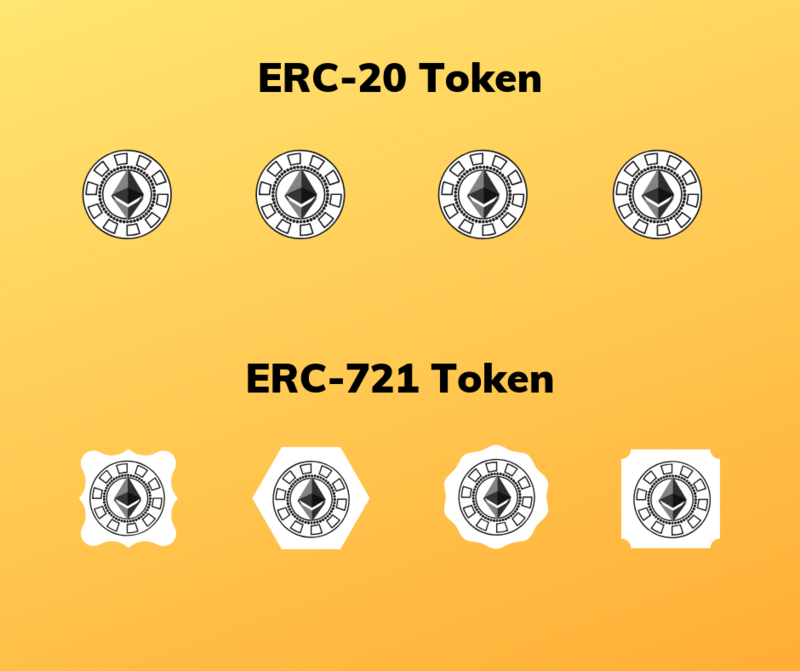 This means that every ERC-712 token is unique. Let’s take the dollar for an example. A 100 dollar bill is always equal (fungible) to another 100 dollar bill. It does not matter what concrete bill we have at that moment as she will always have the same attributes as other 100 dollar bills and they will always be worth a nominal 100 dollars in value. No more, no less. It’s the same situation with the euro, yen, bitcoin, ether or for even binance coin (ERC-20 Token). This characteristic is essential in the economy and monetary systems because it allows for global trade. So what does non-fungibility mean when we are talking about ERc-721 tokens? It means that each end every token is unique and can’t be exchanged in a fungible way with another ERC-721 Token. A great example from the real, tangible world is art, like paintings. Every painting has its own characteristics and specifics and is clearly differentiable to another painting. The same situation is with ERC-721 tokens. Each token has a specific set of attributes that define that particular token and in that way differentiates it from the others. 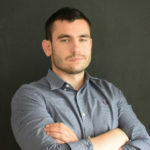 The first successful implementation of ERC-721 tokens was CryptoKitties, a game on Ethereum platform that at one point in time was so popular that it amounted for 30% of total traffic (transactions) on Ethereum blockchain and in that process congested the network while skyrocketing transaction costs. CryptoKitties are collectible cats that allow users to buy, own and exchange unique digital representations of cats that “live” on the Ethereum blockchain as each and every cat represents one token. In the token itself, the current owner is recorded via the wallet/public key he possesses. Decentraland is a platform based on virtual reality and it’s built on top of the Ethereum blockchain. Users are able to build and create virtual worlds and the basis of the whole platform is a system of “land” upon which everything can be built. Users can buy a certain piece of land that is integrated into the Ethereum blockchain making in the process an immutable ownership registry. 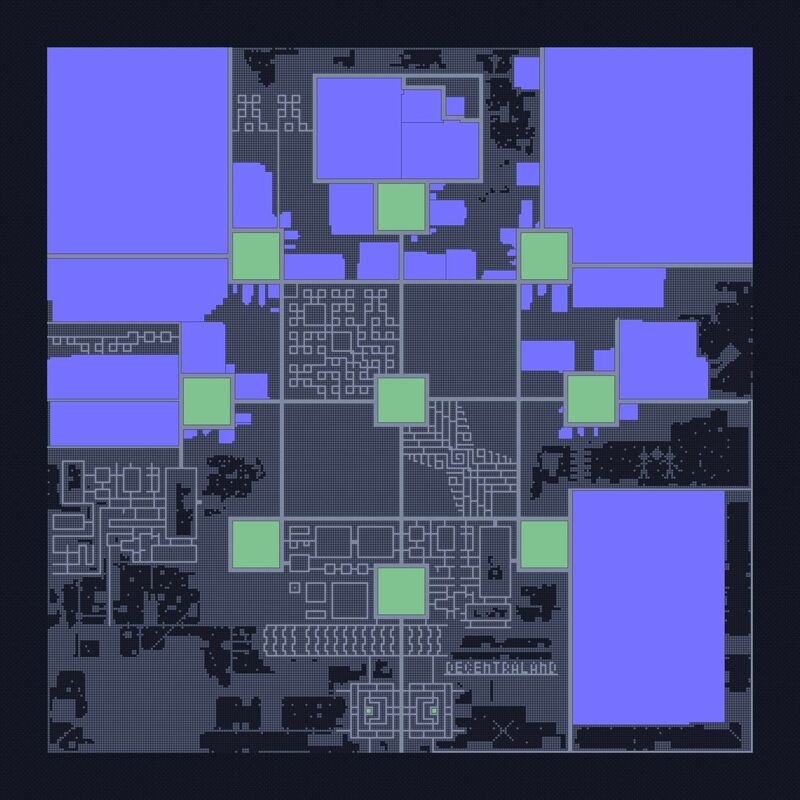 That specific piece of land is called LAND and it is represented through a non-fungible ERC-721 token. Furthermore, the land is divided on to parcels which are identified with cartesian coordinates. Those parcels are permanent ownership of the user who bought that piece of land. There is the same case as in CryptoKitties, the owner is recorded in the token and he stays the owner until he transfers of re-sells his land. One step further in the non-fungible token space is the ERC-1155 Standard that was proposed by Enjin team. Also called as the “Crypto Item Standard” suggests a more improved version of ERC-721 which will actually be suitable for platforms where there is tens of thousands of digital items and goods. Online games are one of those platforms where some even have up to 100,000 different digital items. The current problem with ERC-721 is that if we would like to tokenize all those 100,000 items, then we would need 100,000 separate smart contracts. ERC-1155 standard combines ERC-20 and ERC-721 tokens in its smart contract. Each token is saved in the contract with a minimal set of data that distinguishes it from others. This allows for the creation of bigger collections which contain multiple different items. That’s currently the principle on which ERC-20 and ERC-721 tokens operate on. In ERC-1155 it is possible to send multiple items, in this case, tokens on to more recipients in one transaction. Consequently, this lowers transaction costs, network congestion and substantially increases the speed of transactions. Taking everything into consideration, an interesting foundation is being created in the digital realm which will allow for the transfer of digital representations of value through various virtual systems. 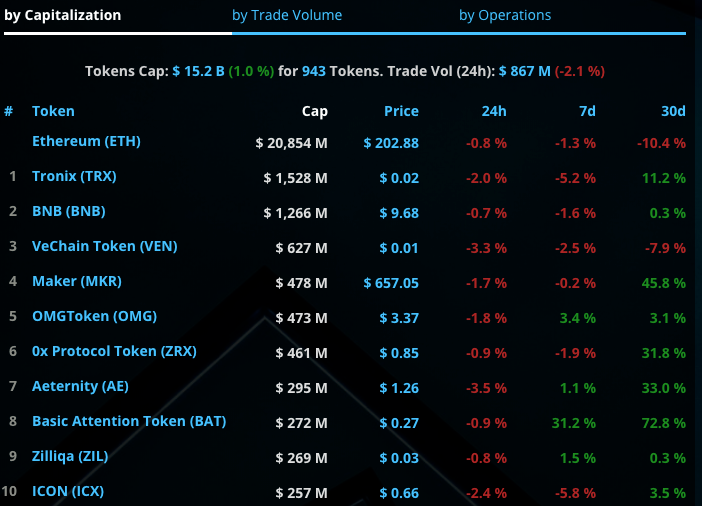 First on the frontier are definitely online games where players are suddenly no longer locked into economic boundaries of the game itself but are able to trade with various digital items on open crypto markets. Here we introduce the concepts of universes and multiverses where there is a trail of ownership, interoperability, and utilization. 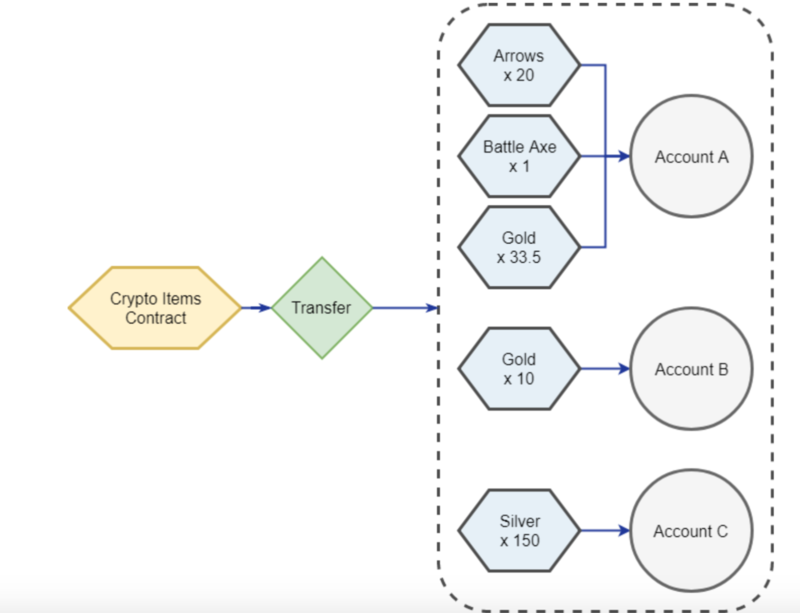 Although games perfectly fit into the non-fungible token realm, the possibility of implementation are much broader. Digital rights, art, music, land registries (physical) are just some of the aspects for future tokenisation.